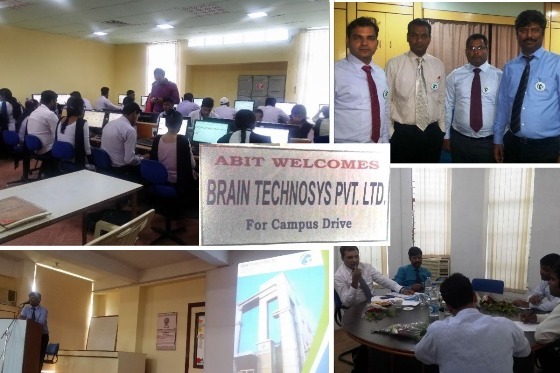 ABIT has a dedicated training and placement office for organizing campus recruitment and placement activities. 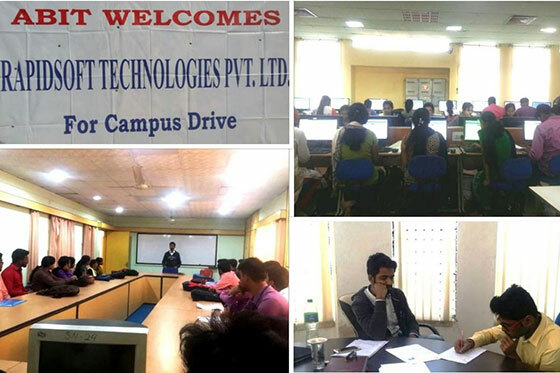 This cell helps the students in career planning and assisting them during the pre and post placement activities. 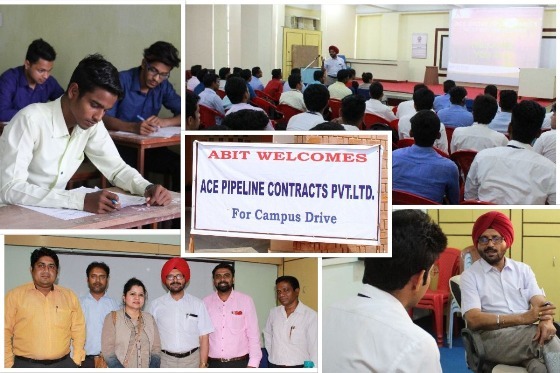 It acts as a facilitator between the graduating students and the industry, wherein the prospective employer can identify suitable candidates for their organization. 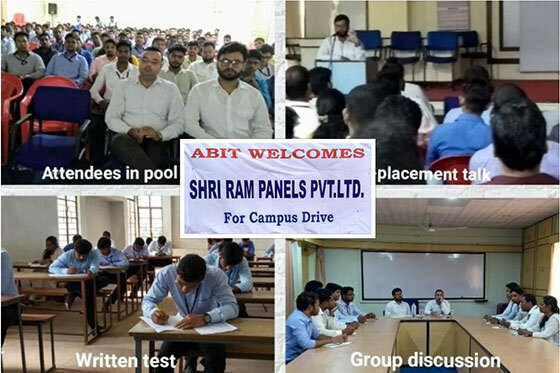 Seminars, Group Discussions, Mock Interview sessions and interactions with Industry, Soft skills and job specific trainings are organized for the students to ensure their success during campus placements.The cell provides Student Development Programme through lectures/seminars & presentations to ensure that it helps the students to bridge the gap from campus to corporate.It also helps and guides students in different Training Programmes that would enable the students to have a clear perspective from the Industry point of view. 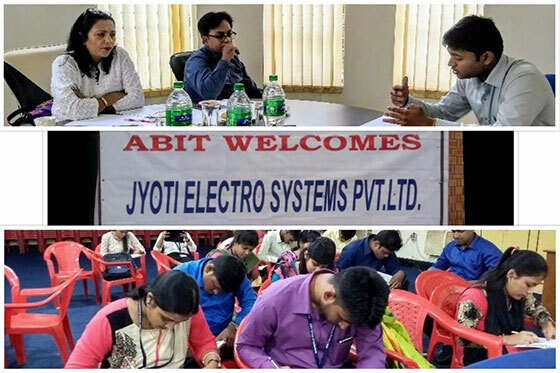 The cell comprises of a Training and Placement officer, a staff member and a group of senior members from the engineering departments. 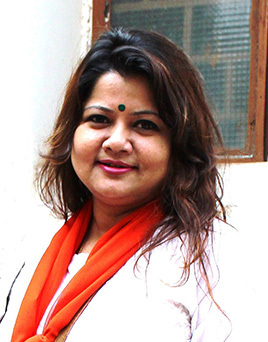 Miss Indrani Roy is the Training and Placement in charge of the institute. 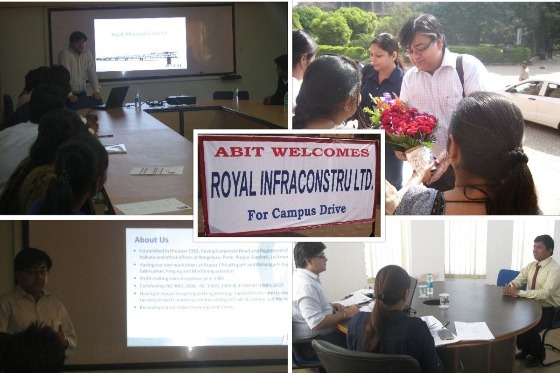 She has been handling the department with engineering HODs since 2015 academic session. In the past she has conducted numerous training programmes for professionals,students and people from different walks of life.She has 11+ years of experience in this field. A post graduate in Psychology & English as well as MBA.Her area of expertise lies in Soft Skills Training, PPT (Pre Placement Training), TTT (Train The Trainer),Job specific Training and Many More. 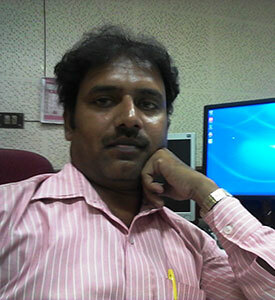 Mr. Pratap Guha , the placement officer looks after all the Placement activites of Students from different streams . 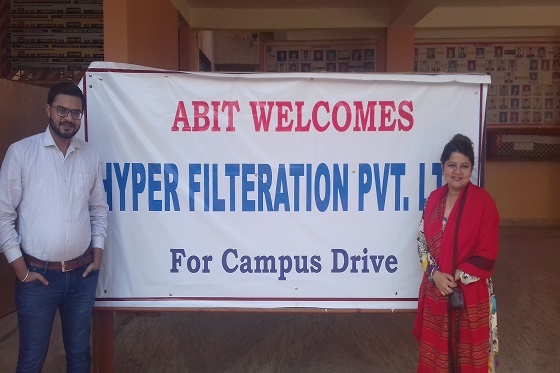 He assists the final year students for Placement in various Organizations / Industries.An MBA from Utkal University having 10 years of experience in the field of Sales & Marketing. 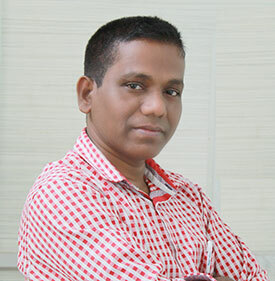 Mr. Pradipta Kishore Nath,T&P Assistant is an LLB & MBA. He has More than 6 years of Experience in ABIT as T&P Assistant. 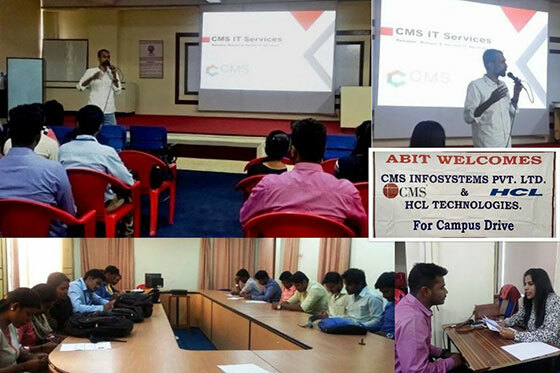 He looks after the Students Database,Coordinates with Placement activities & Other in house Activities of Training & Placement Department.